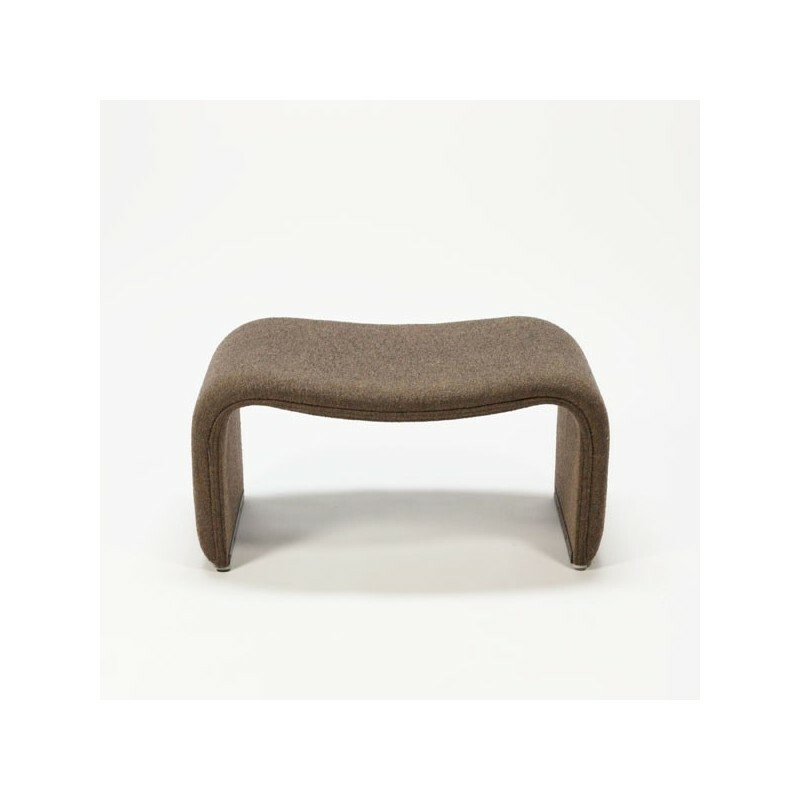 Vintage stool designed by C. Piretti for Artifort and fits perfectly with the Alky. 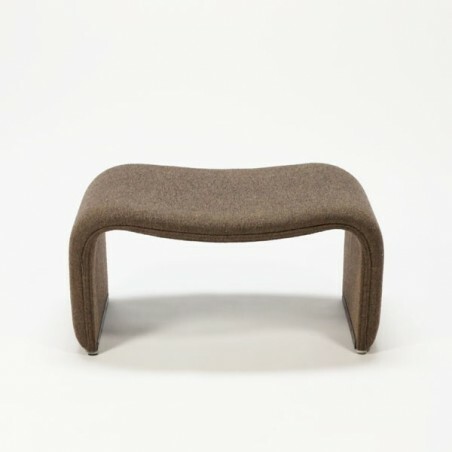 The stool is upholstered in brown wool fabric (original). The condition is good, see also the detailed pictures. The size is 69 cm L / 52.5 cm W/ 34.5 cm H.